In my wisdom I decided to check out how far along I have got with my “Bee Keepers Quilt”. Well! All I can say is not very far! This is going to take me YEARS! 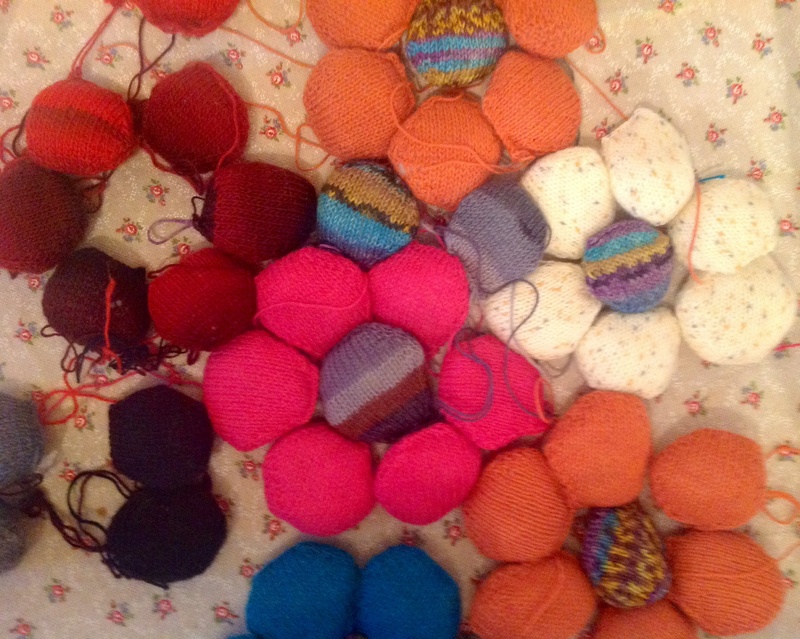 I will still be blogging about these darn Hexipuffs in years to come. Rather than try to do a bed quilt I think it will end up as a lap quilt. Small but perfectly formed. The problem is that I am definately a planner and a starter not a complete finisher. But Hey! So what? I’m not going to set the knitting world on fire with my bamboo needles but what fun I will have starting all those projects. 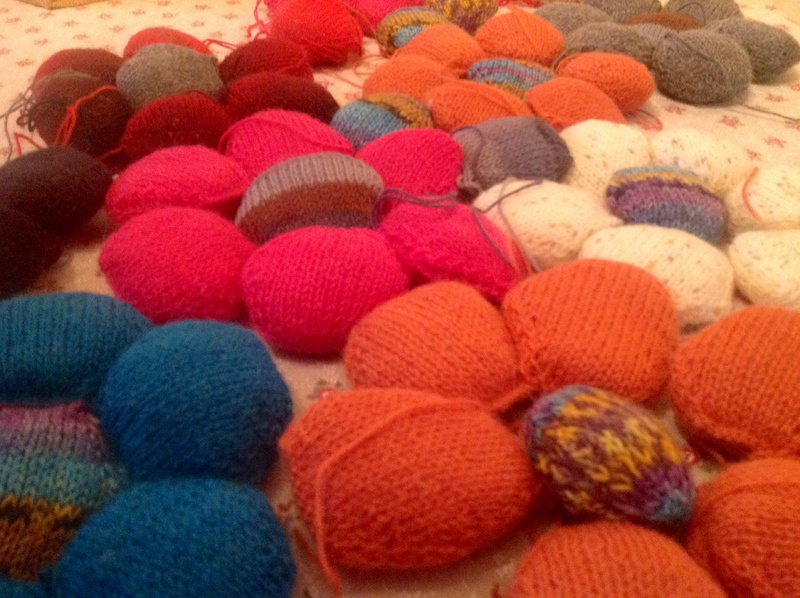 You never know, but sometimes I might finish one of my multiple UFOs and how good will I feel then? so maybe my “quilt” isn’t a mistake I will finish it one day!